Stretching 3.8 kilometres across Capel Sound and Tootgarook, the pristine beach environment is perfect for pursuing camping, boating, walking or cycling along the baytrail and provides the perfect launchpad for all the Peninsula has to offer. Bookings for 2019/20 summer period will be available to book online on May 8th at 10am. Details to follow regarding sites/dates available and booking process. 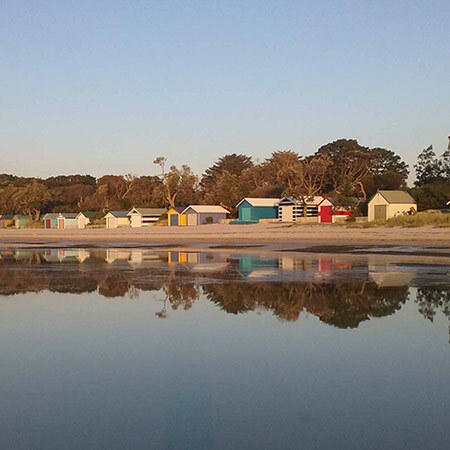 Camping is available all year round at Capel Sound Foreshore. At CSF, we manage Tootgarook boat ramp. Located opposite Burdett Street in Tootgarook, the ramp is open for the summer season from September to the end of April. In consultation with key stakeholders CSF has developed an Environmental strategy. 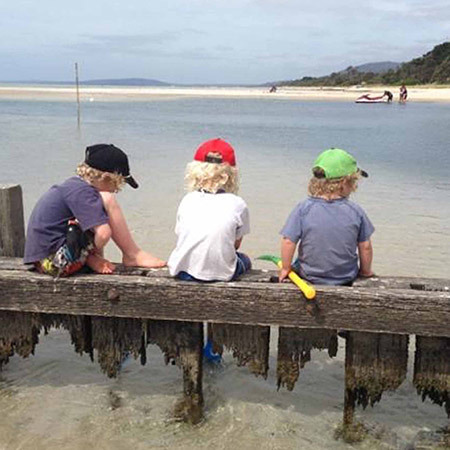 School groups are encouraged to visit the Mornington Peninsula for it’s wealth of outdoor activities. And camping at Capel Sound is the perfect launchpad for all activities! Nestled in the heart of the Mornington Peninsula, CSF is the perfect place for recreation and camping. Enjoy a walk on the bay trail, launch the tinnie at Tootgarook boat ramp or come camping and visit the many attractions in the area. CSF is located 1.5 hours from Melbourne, nestled between the suburbs of Rosebud to the East and Rye to the West. Local attractions such as Mornington Peninsula National Park, Arthurs Seat, Peninsula Hot Springs and Saint Andrews Beach Brewery are a stones throw away from the many beach side camp sites. Capel Sound Foreshore reserve is managed by a Committee of Management which is appointed by the Department of Environment, Land, Water and Planning (DELWP). 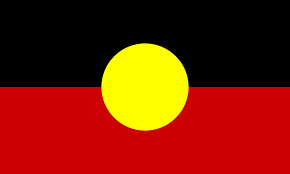 We acknowledge the Bun Wurrung tribe as traditional Aboriginal owners of this land and pay our respect to them, their culture and their Elders past, present and emerging.